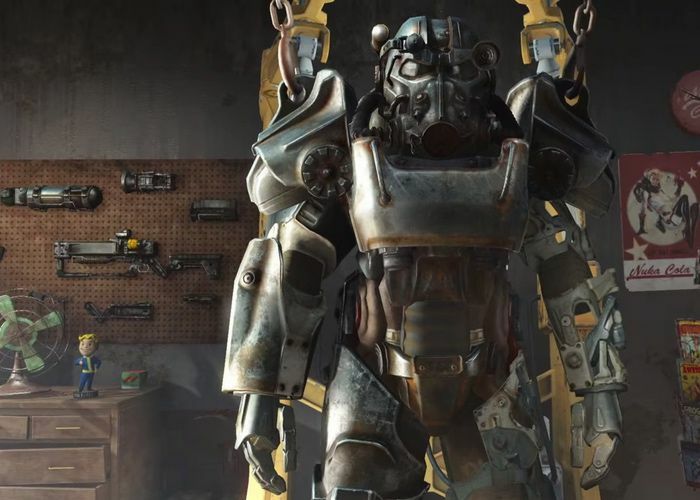 Fallout 4 fans that are patiently waiting to be able to play the highly anticipated Fallout 4 game, will be pleased to know that its developers Bethesda Game Studios, have now made the Fallout 4 digital Xbox One game available to preorder. Fallout 4 is expected to launch worldwide on Tuesday, November 10th, 2015 and will be available to play on both next-generation games consoles, including the Sony PlayStation 4. As well as being available via Steam for PC gamers to enjoy. Fallout 4 is Bethesda’s most ambitious game ever, and the next generation of open-world gaming. For a limited time, pre-order Fallout 4 and receive Fallout 3 on Xbox 360. The code for Fallout 3 will be delivered to your Xbox message center in 7-10 days. Redeem your code on Xbox.com and Fallout 3 will be included in backwards compatibility access when made available.